A Food Lover’s Guide to Hong Kong – A Toothsome Experience! Hong Kong is an autonomous administrative district in China. The populous district is home to a diverse range of people from different regions of the country. This makes the region a hub for a vibrant food culture. Read on to know about some of the food items you should try when you are here. 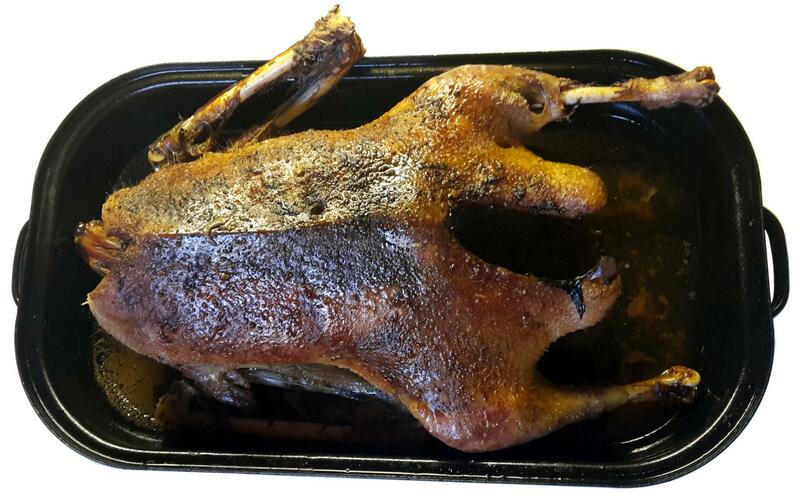 Chinese love roasted food and the roasted goose is one of the staple roasted dishes in China. This dish is made by slow roasting the whole goose which is marinated in a blend of over 20 different spices and aromatics. The roasting process gives the meat a crispy outer layer and a juicy and moist inside. Pigeon meat is fantastic! it is dark and succulent. Soy sauce brings out the meat’s livery and delicious texture and it is certainly richer and flavourful than duck and this makes it a must-try dish when you are in Hong Kong. Clay pot rice is one of the loved comfort foods of the people of Hong Kong and once you try this dish it becomes yours too! This dish is made by cooking rice combined with many spices and a variety of meat items such as sausages pork and chicken in a clay pot. If you are stationed at a serviced apartment in Sheung Wan the likes of Citadines Mercer Hong Kong, you can find many stalls and restaurants nearbyserving this authentic dish. Egg tarts are the go-to deserts if you have a craving for sweets. You can find these delicious desserts at almost all the “Chai” stalls which are mini eateries that serve light deserts and tea. Egg tarts in Hong Kong have a crispier crust while having a sweet and soft custardy filling on the inside.